One October evening we met up with Lilly at Athena Farm for her senior session! Lilly is one of our past grooms, Drew, little sister! 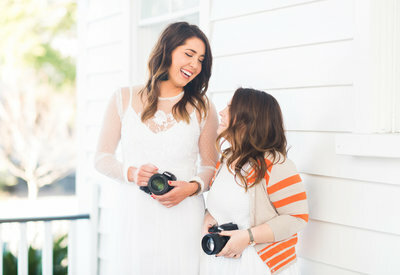 We have been planning on this session for a few months now, so we couldn’t wait to hang out with her + grab some photos of this special time in her life. Not only is she the CUTEST (!!! ), but also so stylish. Lilly + her sweet momma were talking about all the planning + fun they had putting together her outfits! We love every opportunity we have to photograph people, but it is makes the experience even happier when our new friends enjoy it, too. We always love the honor of shooting at Athena, but there is something so extra sweet about fall at the farm. The air is crisper, the sun golden, and the trees are every shade of warm. Even though it was a bit chilly, we drove the golf carts around (crazily) until the sun disappeared! It was just too perfect of an evening to miss a minute of daylight! 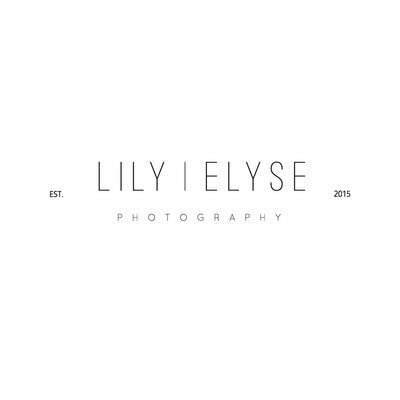 We hope you enjoy the little sneaks from Lilly’s session!